In these cold, dark, winter months I’ve often found myself with a drink in hand staring blankly out of the window wishing that I had a period emoji to send to everyone on my contacts list. Well, wishes can sometimes come true. 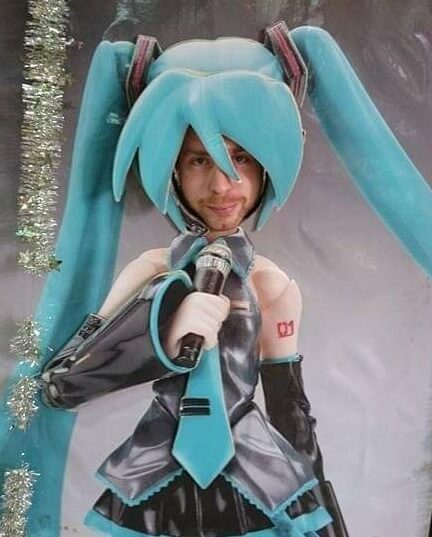 Of course, you realize I’m joking. 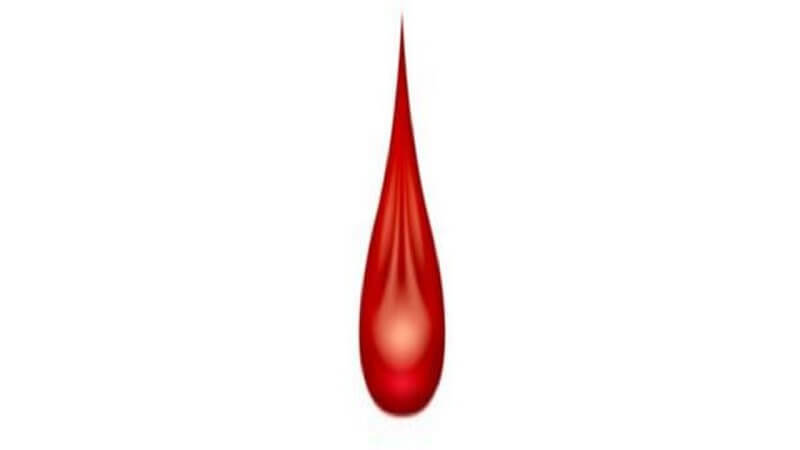 I hadn’t ever thought about an emoji specifically for that time of the month, however, it turns out that others have. Girls rights charity Plan International UK has been leading a campaign for this very emoji since last year, in the hope to break down the silence, stigma, and taboos that surround the menstrual cycle. The campaign saw more than 55,000 people on board. The charity found that approximately 47% of 18-34-year-old women believed a period emoji would make it easier for them to talk about their periods with female friends and partners. “The inclusion of an emoji which can express what 800 million women around the world are experiencing every month is a huge step towards normalising periods and smashing the stigma which surrounds them. 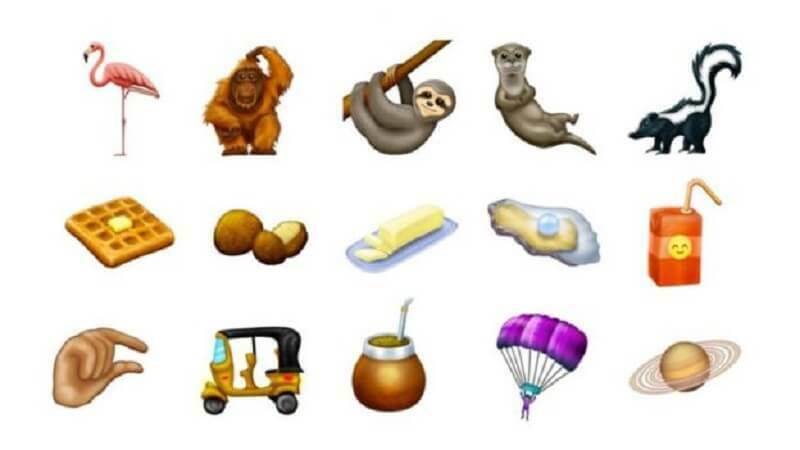 Some of the other Emojis in the update. 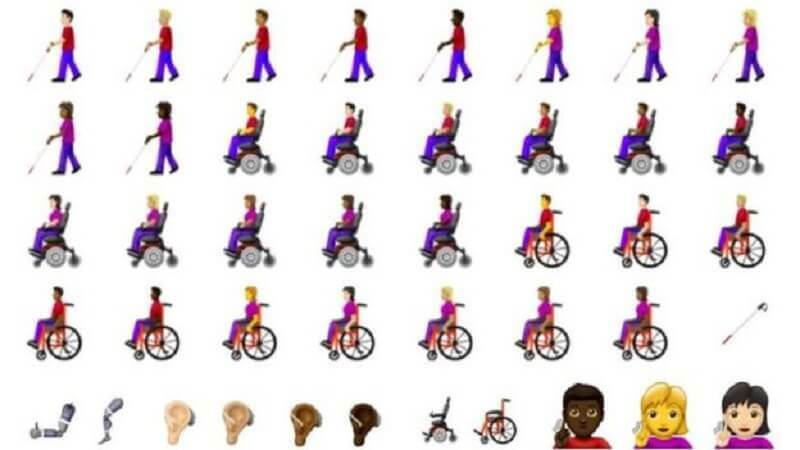 The February update will also include various emojis that will illustrate disability and accessibility. These will include guide dogs, hearing aids and wheelchair users. 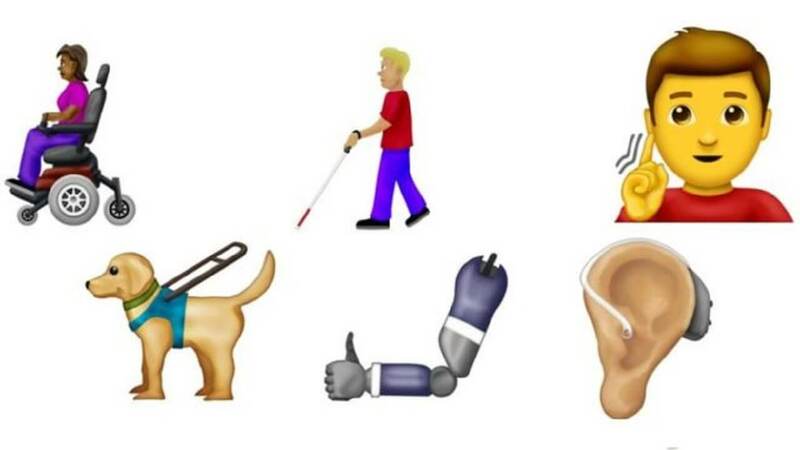 “Social media is hugely influential and it’s great to see this new disability-inclusive emojis. I don’t spend much of my life thinking about emojis and I can’t say I had spent any time, before today, thinking about these sorts of emojis, and maybe that’s part of the problem. I cannot argue with them at all, the only thing I would argue with is them being introduced in 2019 when really they should have been there already. All these things are a natural part of life and nobody should be made to feel bad for having a disability or natural bodily functions. Social media and the internet, in general, can be a bleak place. So anything that promotes inclusion is a welcome addition, as despite all our differences, we are all the same and everyone has the right to enjoy life.